Do you want high-quality backlinks that can really make your website rank high in organic search results? Of course, you do; and you also know that link building can be a risky game. Over the years, quality content has replaced traditional SEO strategies and now it goes hand-in-hand with SEO. So, to increase the visibility of your website, it is important to prioritize creating quality content, otherwise, link building and SEO will not work well for your business. Engage Your Community: It is essential to engage your community in order to get more backlinks for your website. You need to do more than responding to comments posted on your blog and social media accounts. For instance, get your community involved so that people are inclined to share content you post and help you earn more backlinks. This will also help people to remember your brand and products/services. 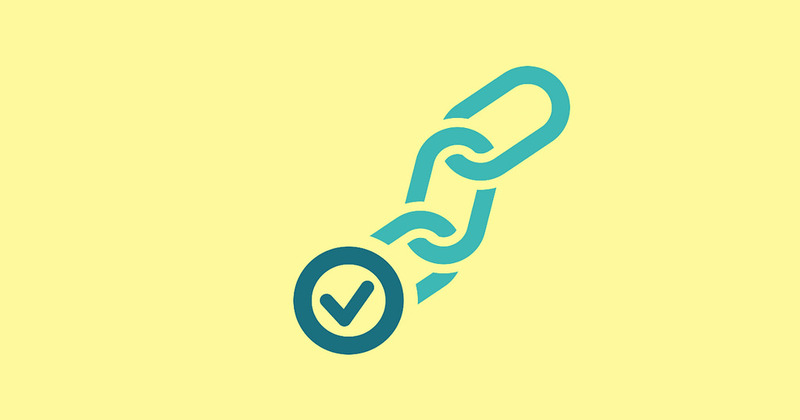 Use Directories to Submit Your Website’s Link: Submitting your website’s link to directories is an old link-building method that is used to boost your website’s ranking. Although, the technique is outdated, companies still follow it to improve their brand visibility and increase traffic to their websites. Also, chances of someone linking back to your content is quite high. Submit Online Press Releases: Press releases may also have become obsolete, but some companies still use it to gain online visibility and credibility. It is one of the most effective ways to repurpose content and use for your company’s advantage. By posting an online press release, you are not only able to reach influential industry websites and generate backlinks for your website but also increase the probability of getting your content rank on the top in search engines. Apart from the points outlined in this post, put a little more efforts into your link building tactics – follow Google’s guidelines, stay updated with the latest SEO trends, diversify your content, and closely monitor what your competitors are up to.